Dr. Lorraine Charles is originally from Brooklyn, NY. She went to college at Adelphi University, where she studied History in addition to her pre-med studies. 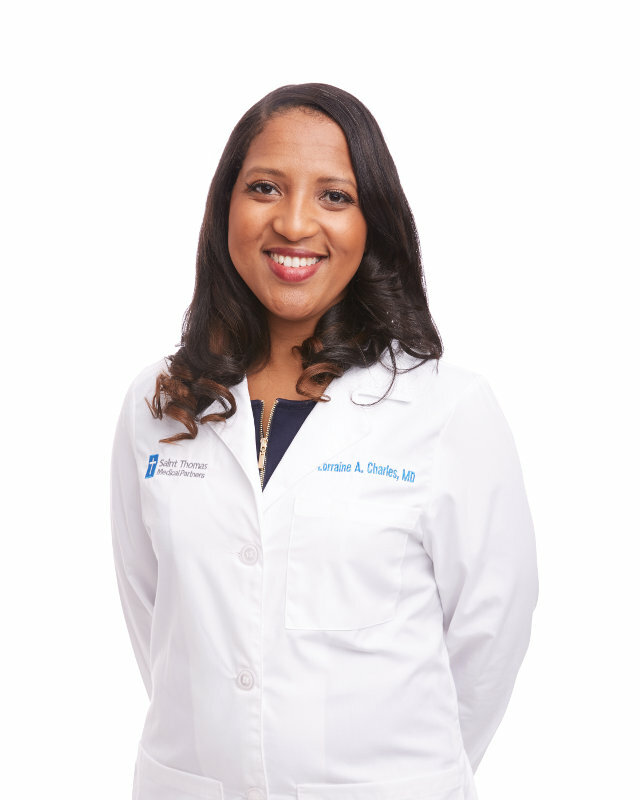 She earned her medical degree from Meharry Medical College and completed residency training in Family Medicine at the University Texas Health Science Center in Tyler Texas. Dr. Charles enjoys the full scope of family medicine and has a particular interest in women’s health as well as geriatrics. “ I love caring for the entire family, its great to see both granddaughter and grandmother for a check-up”. Dr. Charles is also involved in medical missionary work in Haiti, from which her family originates. She enjoys doing mobile clinics in undeveloped areas and travels there once a year. Dr. Charles is fluent in Haitian- Creole. In her free time, she enjoys traveling, spending time with family, yoga and salsa dancing.